New product – free shipping on all online orders of Chia PodⓇ Smooth* through our webshop! 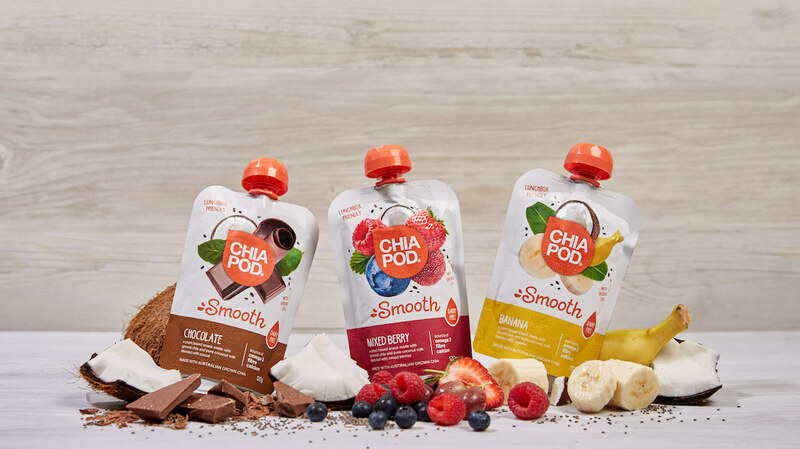 We are super excited this month to announce the launch of our newest products: Chia PodⓇ Smooth. Designed with SOS snack times in mind, we’re keeping Aussie parents covered with this new kids range that’s delicious, healthy and in a handy ready-to-eat pouch – perfect for little mouths. Chia PodⓇ Smooth is a tasty mix of our sustainably farmed, sun-ripened Australian chia seeds with coconut milk and real plant-based ingredients, providing children with a good source of omega-3, fibre and calcium. The range is available in three kid-friendly flavours: Chocolate, Banana and Mixed Berry, and have been carefully blended to create a smooth texture. We developed this product specifically to give parents peace of mind with a tasty, nutritious, mess-free and allergen safe option for their little ones. 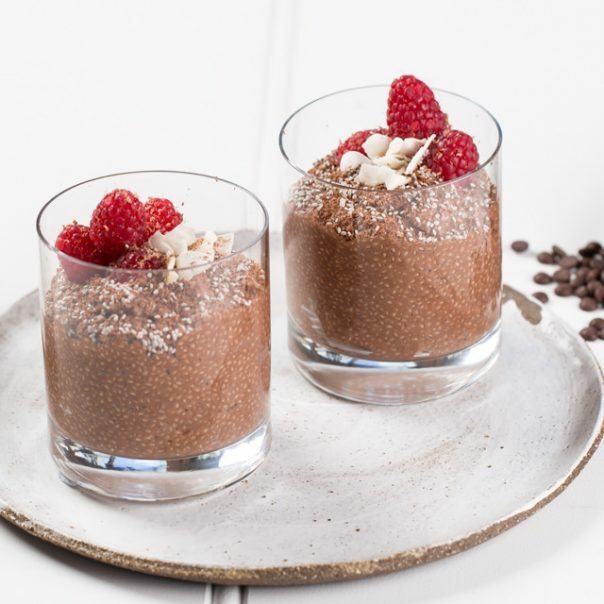 The plant-based alternative to yoghurt is gluten-free, nut-free and vegan friendly, making it suitable for school lunchboxes, party bags or even post-sport treats. 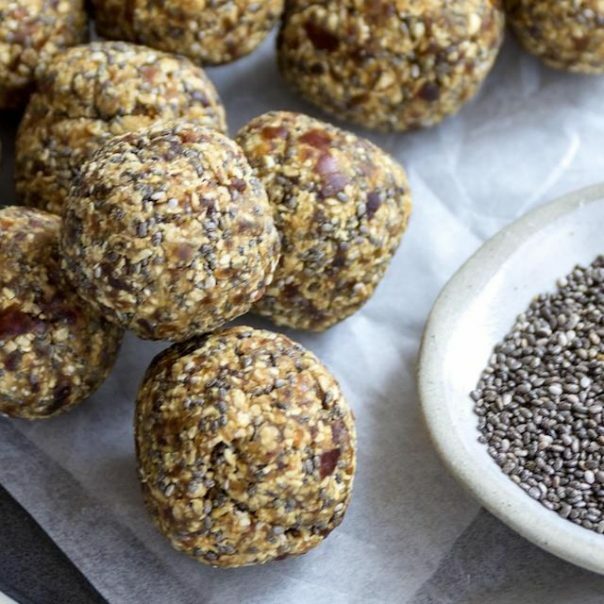 Chia PodⓇ Smooth is also ‘reusable’, meaning an unopened snack can be placed back into the fridge in the unlikely case it doesn’t get eaten, rather than going in the bin. 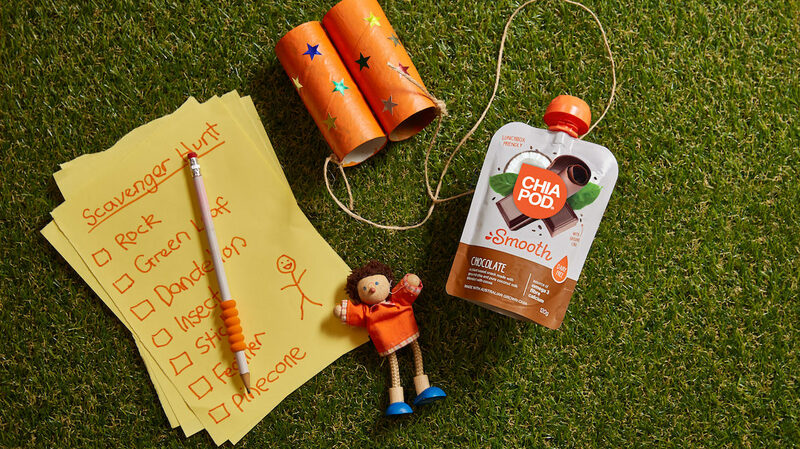 With a passion for farming and producing nutrient rich food that positively impacts the global community, our Founder and CEO John Foss is thrilled to launch a range of Chia PodⓇ specifically for kids. “As a father of three and after our eight year-old daughter was diagnosed with coeliac disease earlier this year, I am personally passionate about ensuring there are good snacking options for busy parents on-the-go, that are not only convenient but offer that much-needed peace of mind by being free from FSANZ allergens, gluten-free and packed with all the nutrients found in chia,” says John Foss, father of three children, a daughter aged eight and twins aged five. Our new range is available nationally in selected Woolworths stores. Check out our store locator to find your nearest stockist. Don’t forget: Free shipping on all online orders of Chia PodⓇ Smooth* through our webshop! *Please note, all other items purchased will include regular shipping costs.